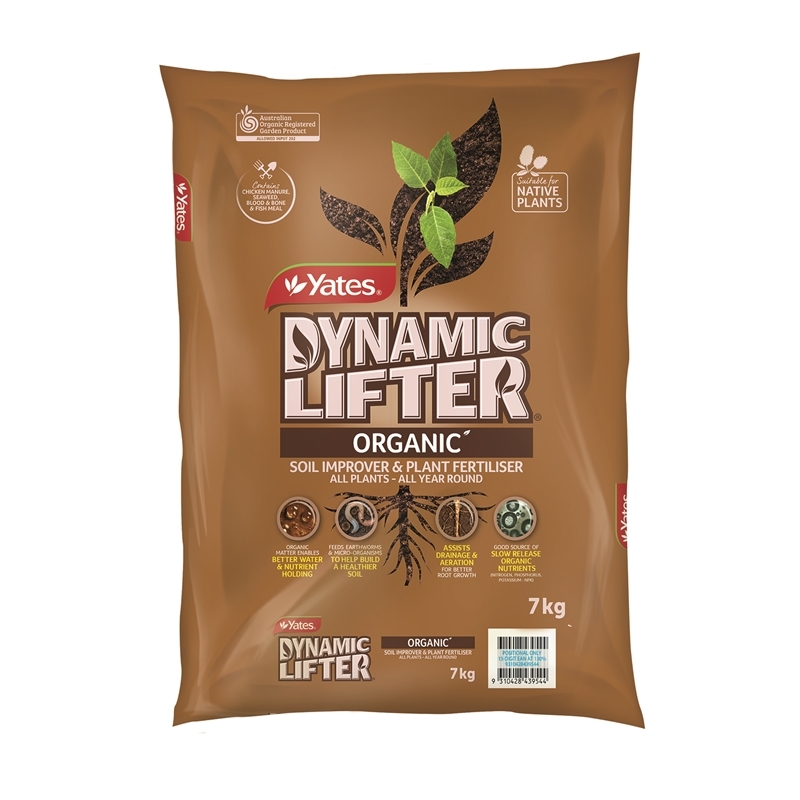 Yates Organic Dynamic Lifter is used to gently feed all types of garden and potted plants, including Australian native plants. 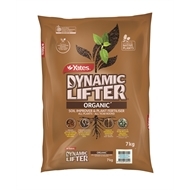 It releases nutrients slowly, improves the structure and moisture retention of the soil and encourages earthworms and beneficial soil micro-organisms. Use to gently feed all types of garden and potted plants. May raise pH of soil over time, so care may be necessary with alkaline soils. Always water well after application. 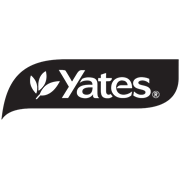 Use on natives and acid-loving plants at lower rate, and less frequently than other plants.